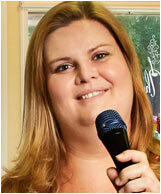 Meet Jenni Hlawatsch, chanteuse and owner of The Singing Cook, the lovely one-stop Main Street shop featuring gourmet food products, essential kitchen items, and other unique contributions to the culinary craft – both local and imported. Stop by and sing hi! Introducing Angus, the Unauthorized Biography*. 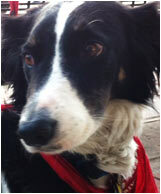 Angus hangs out in front of Vic’s the occcasional weekday morning and is just the sweetest dog who gets many pets from his many human friends who also hang out at Vic’s on weekday mornings. Its spooky how fast the year has gone by. Only a few more weeks of the Farmer’s Market so be sure to get your fresh produce and local, handcrafted products before you hunker down for the winter. And don’t miss the First Friday Art Walk festivities on October 3. 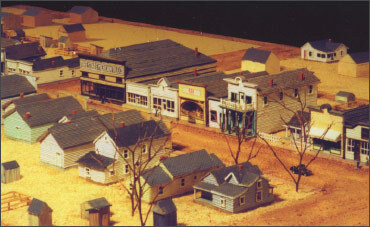 The Louisville Historical Museum will hold an opening reception to unveil a detailed replica of the core downtown of Louisville as it appeared in the early 1900s. Louisville native Richard DelPizzo has meticulously crafted the large replica using information gleaned from historic photos. The reception coincides with First Friday Art walk, but will also be available to view during the Museum’s regular public hours going forward. Art Underground announces a series of new classes and programs for kids and adults that include everything from dancing, cooking and painting to making magic and making jewelry. Check out their website for the full Fall schedule. Louisville Wellness Center Psychotherapists, Michelle Frieswyk-Johnson and Amy Robertson will present “Resilient Parenting” a replenishing conversation about how to address what gets in the way of accessing our essentially resilient nature. You will find your own unique and practical ways to experience this resiliency in your everyday life. Free and open to the public. Take advantage of this Early Bird Family Portrait Special for the month of October. Get your Holiday portraits done either in-studio or outside surrounded by the beautiful Fall colors. Price is $150 which includes the session fee and (1) 8x10 print ($263 value). 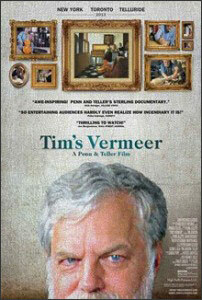 Old Town Cinema, the Louisville Arts Association and the Louisville Cultural Council will present this unique film about Tim Jenison, a Texas based inventor, who attempts to solve one of the greatest mysteries in all art: How did 17th century Dutch Master Johannes Vermeer (Girl with a Pearl Earring) manage to paint so photo-realistically – 150 years before the invention of photography? Find out what he discovers. Tickets are $10 online, $11 at the door. Local artist Jane Whittlesey will lead a discussion following the movie. This event is part of the ‘Stories on Stage’ performance series and an annual favorite of ‘On The Same Page’ program participants. 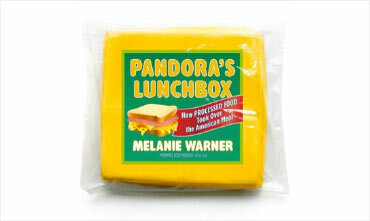 Pandora’s Lunchbox author Melanie Warner will be there for the ‘talk back’ portion of the program! Join friends, family, and community members to discuss this year’s On the Same Page book selection, Pandora’s Lunchbox: How Processed Food Took Over the American Meal. Anatomy in Clay™ models have been used far and wide to teach skeletal, muscular, and other body systems in a powerful and effective way. During Teen Read Week, participants will have the chance to stretch their imagination using these same systems as they create their own unique creatures, from the bones up! Please pre-register at the Loft desk or by calling 303-335-4845. 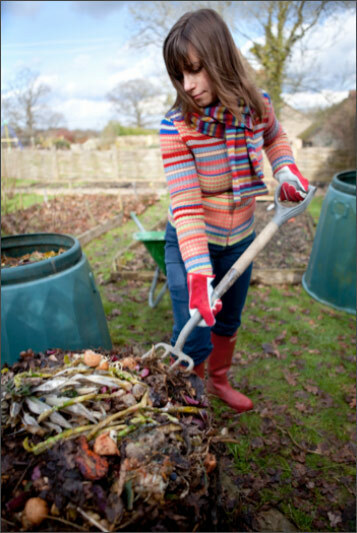 Presented by Boulder County Resource Conservation, this workshop will explain how to start and maintain a highly efficient backyard compost system by learning what to feed your compost pile, appropriate bins and methods, tips and troubleshooting, and much more. 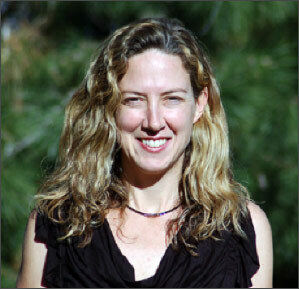 The workshop is taught by a Master Composter in Colorado. Space is limited and pre-registration is required. Register online at www.bouldercountyrecycles.org (see compost workshops).